A compelling read with an ending you won’t see coming! Withered Vale is a small, rural, gated community, seemingly idyllic. But one fateful day one of the neighbours is found dead – and she had been lying rotting in a chair for three months! How could this happen in such a neighbourhood? Inspectors Frank Brazil and Emma Child are sent to find out. The story is told through the points of views of all the characters, with chapters devoted to each of them. George Richmond at Number 1, single, who lost his mother at age 4 and now hates his celebrity father, even though he lives in his expensive and stylishly kitted out house, and lives off Daddy’s money. The Solankes at Number 2, David and Lily, new age hippies with their weird twins, Lily-May and Wolf. But none of them are what they appear to be. Teenaged Holly Daly and her mother Alison at Number 3, with their strangely role-reversed relationship. 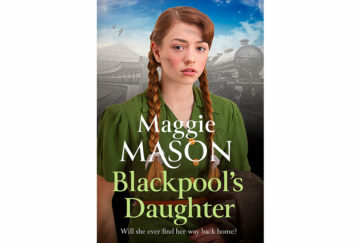 Olive Collins at Number 4, the victim and middle-aged spinster – but is she the kindly old dear we think she is, or is there something darker in her soul? 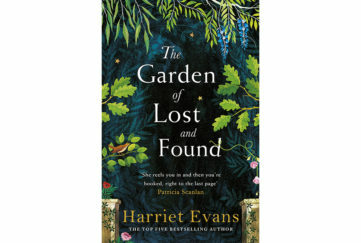 We’re treated to chapters from her point of view which sheds light on her own motivations as well as her neighbours. The Hennesseys, Matt and Chrissy, at Number 5, the nerdy accountant and the trophy wife who is dying of boredom at home with their young son, Cam. They discovered the body, but are they really as traumatised as they claim? Ed and Amelia at number 6, a retired couple who enjoy numerous holidays. They’re wealthy and pay Matt Hennessey a lot of money to look after their accounts. But what is the source of their wealth and is it entirely legal? Single Ron Ryan at Number 7, good looking 40-something ladies’ man, who was having a steamy affair with both Olive and Chrissy! 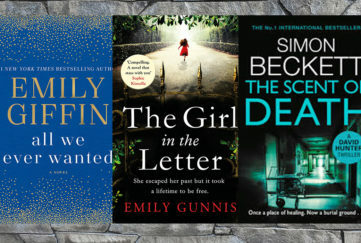 Slowly, bit by bit, chapter by chapter, their secrets are all revealed – including those of investigators Frank and Emma. As the investigation unfolds and the various characters have to confess things they’ve been desperately trying to hide, they’re forced to examine themselves and their relationships with each other. Some find the process healing and grow closer together. The big reveal at the end is a real shocker, a twist you won’t see coming that is a truly delicious irony! This is an engrossing and compelling story that will have you reading well into the night as you keep telling yourself, “just one more chapter”. 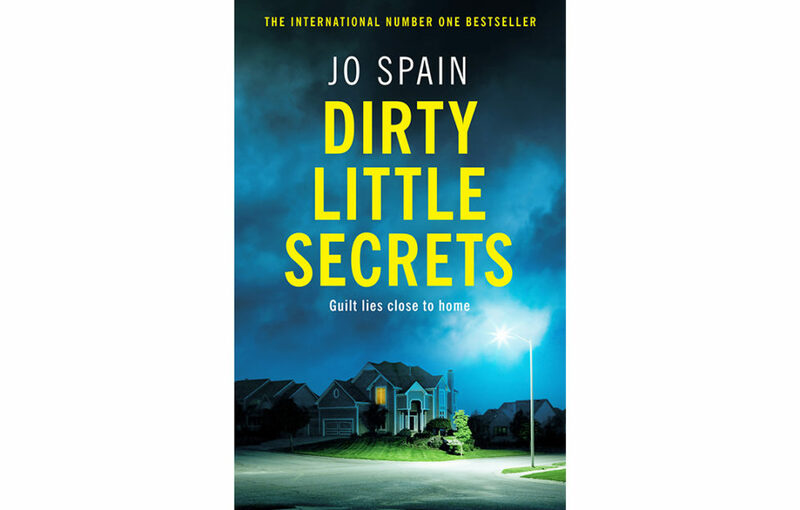 Dirty Little Secrets by Jo Spain is published by Quercus in hardback, RRP £14.99, on February 7, and available from Amazon.